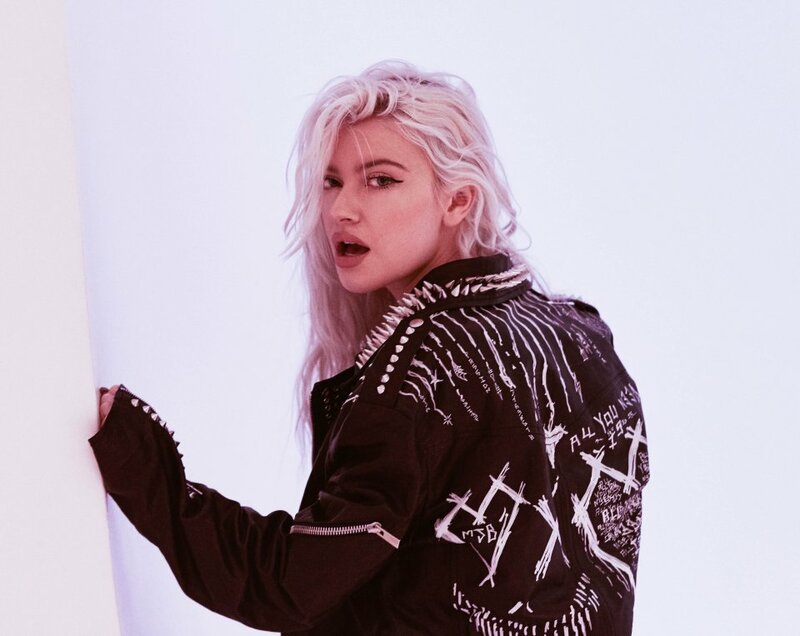 In collaboration with Clash, pop singer alice has given an exclusive acoustic performance of her April single ‘Girls X Boys’. The video, which was posted by Clash, shows her performing on a bright rooftop, completely contrasting with the original’s dark, mysterious music video. While the initial version is a sassy, sultry pop hit featuring anthem-like choruses and is driven by big RnB beats, this new rendition is far more guitar-pop, summer-jam feel and flows so well it easily could have been its own hit rather than an alternative cover. The singer, model and dancer grabbed the attention of multiple big names early on in her career, causing for a rush of label offers. Through the help of mentor and Black Eyed Peas star will.i.am, she landed a deal with Virgin Records in the UK and Capitol Records in the US, showing she’s here for the long run. You can catch alice perform the original during her set opening our New Music Stage on Friday 17th August.